Keezhambi is a small village west of Kanchipuram on the Bangalore highway. The place is about 10 kms from the present Sri madam. Take the road towards Ekambranathaswamy temple and proceed straight for 8 kms.till you reach the Krishna engineering college and just after this take left turn. You will see lush green Verdant fields amidst which rests the temple. The road stops at a huge banyan tree and you will have to go by a small mud road. Parvathy did penance in Kanchi to attain the lord. This place where the temple is situated was a huge garden and during her tapas an attendant would daily bring flowers from here to the place where Parvathy was lost in dhyana. 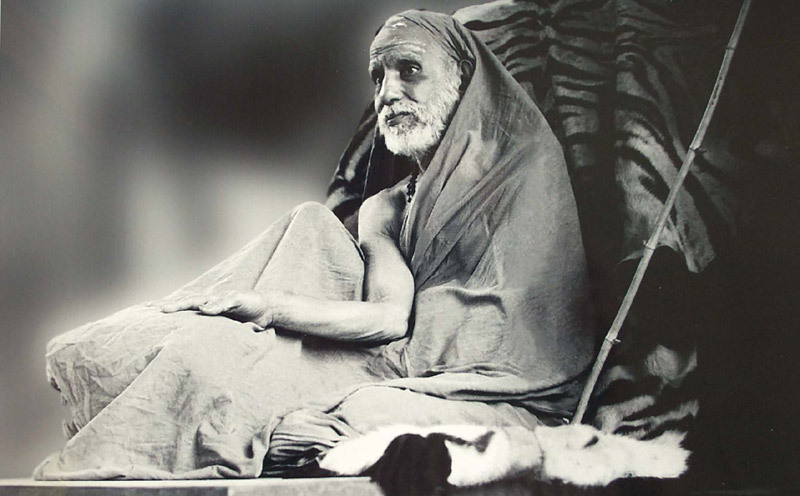 Kanchi is the Nabhi sthalam shakthi peetam. Kamakshi is all pervading here and no other shiva temple in all 0f Kanchi except this temple has a ambal sannidhi. This is referenced in the Shivapuranam. The Shivalingam is medium sized and is blessing us . The temple is clean and well maintained and very peaceful.